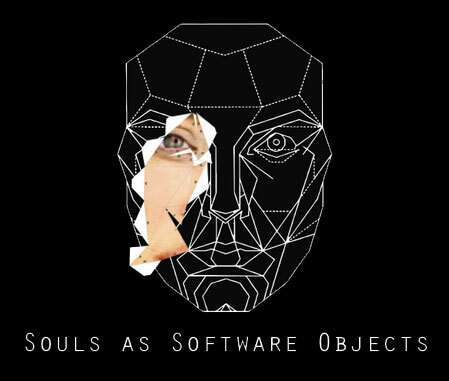 Working in collaboration with Taylors of Harrogate to create the ‘Sound of Coffee’ – an art installation which used state-of-art neuroscience technology to give people an exclusive, real-time look inside their mind. 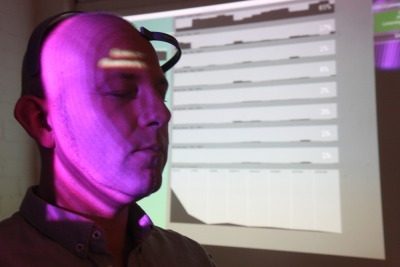 The live multimedia experience used a single participant, whose experience of drinking coffee was monitored by an EEG headset and their brainwaves translated into a graphical score, played live by musicians. Each multimedia happening was controlled by the individual’s unique brainwaves. It was reviewed by Daniel Tapper for Vice magazine. 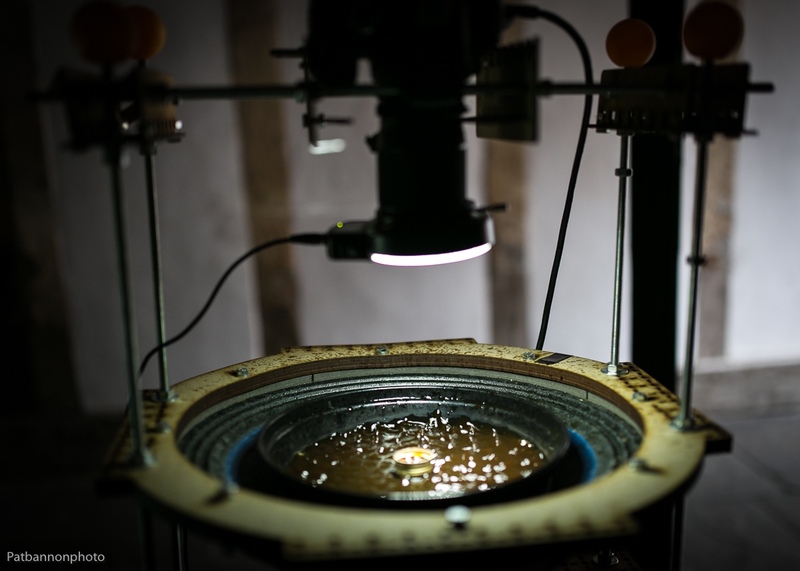 Brainwave cymatics uses an EEG headset which turns the electrical signals of the audience members’ brains into sound, which in turn is revealed via shapes on the surface of a dark liquid using a phenomonma of cymatics. 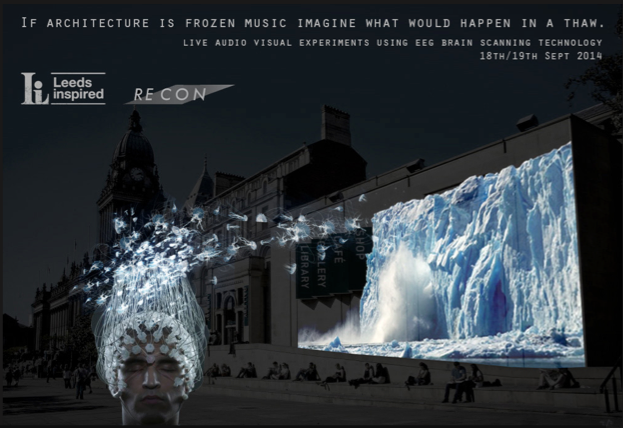 If Architecture is Frozen Music, Imagine what would happen in a Thaw – Matt Dixon.